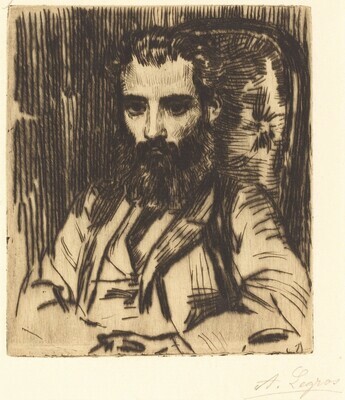 A Catalogue of the Etchings, Drypoints and Lithographs by Professor Alphonse Legros (1837-1911) In the Collection of Frank E. Bliss. Preface by Campbell Dodgson. London: Privately printed, 1923.